How to Create Floor Plan? Current: How to Create Floor Plan? Want to create floor plan? We will provide you with an introduction on floor plan and let you know how you can create floor plan with our floor plan maker. A floor plan is a diagram that shows you the layout of an area from above. Floor plans typically shows the location of walls, windows and doors, as well as installations such as furniture, cabinetry, and appliances. 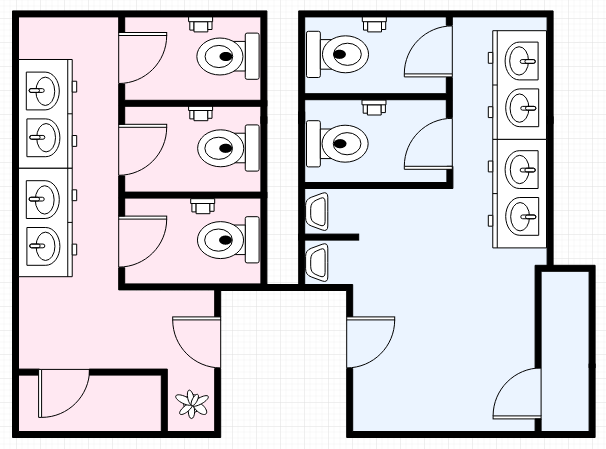 Floor plans are usually drawn to scale and will indicate room types and room dimensions. Configuration of electrical installations, lighting etc. A floor plan is an architectural drawing showing the spatial layout of a particular area. Floor plans present physical details of fixtures and may include notes for construction to specify finishes, construction methods, or symbols for electrical items. How to Draw Floor Plan? 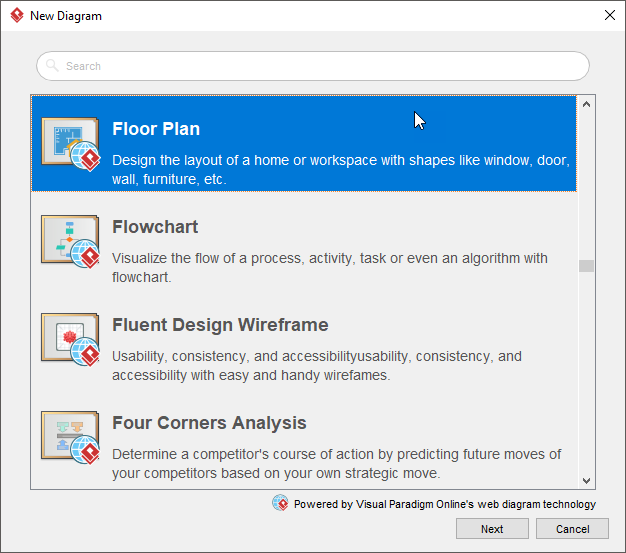 In the New Diagram window, select Floor Plan and click Next. 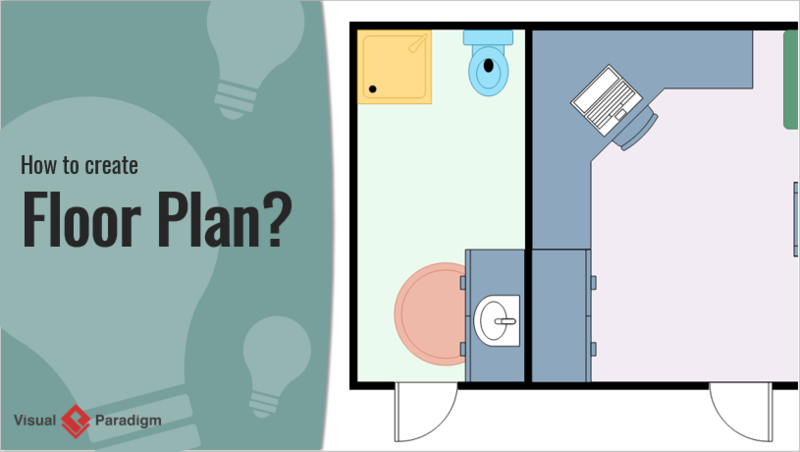 Select an existing floor plan template, or select Blank to create from scratch. Click Next. 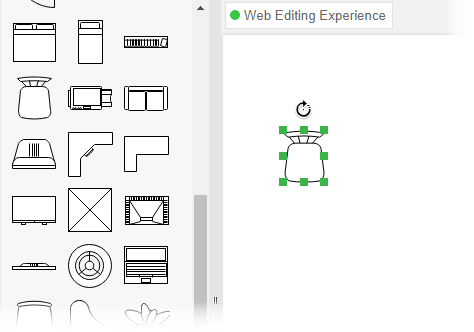 Drag and drop the floor plan symbols from the palette onto the canvas.